May we suggest a new slogan for the bottoms of your posters. One of your candidates urinates in a customer’s coffee cup on national TV. One makes YouTube videos crank-calling women and posing as a disabled person. And if they had been elected, they would have been called “Honourable” Members. And that’s a ‘benign’ potential. But until that day when we’re all throwing our TVs out our second floor windows, you can at least fight the Human Spam, bring a stop to those irritating interruptions by door-to-door canvassers and candidates, and let them know you don’t want to be in yet another -unpoliced- database, all with this free and tasteful door knocker sign. 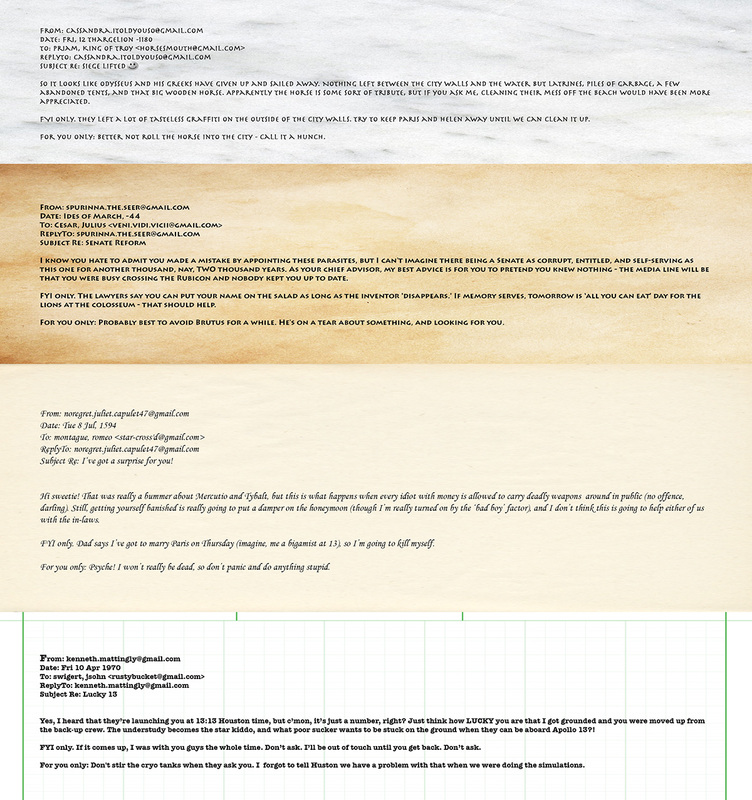 Just click on the image below to access a full-size PDF file and follow the instructions. As some might point out, a 3-year old with a bursting bladder has a longer attention span than the one professed by IssuesManagementMan, but to give him his due, Woodcock was able to deliver and defend this declaration with a straight face even as it was met with laughter in the courtroom, and there IS precedent. In fact, on more than one occasion, history has been written by figures who clearly had all the focus of a dog on a squirrel farm. 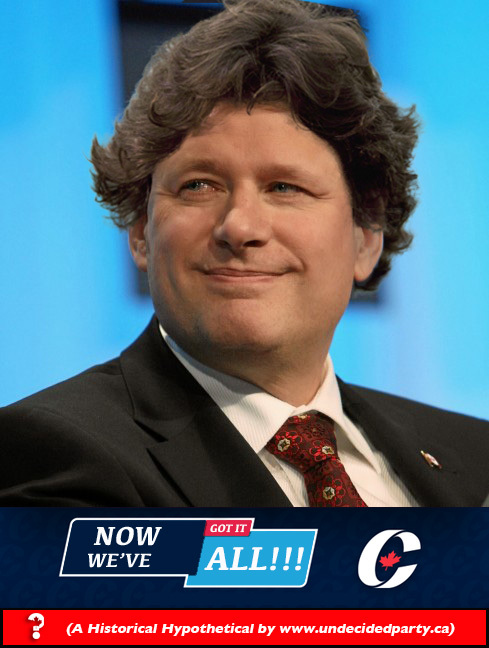 Well, as we all know, the entire Conservative Party seems to be OBSESSED with Justin Trudeau’s hair. It seems to be the central theme of their attack ads, and let’s face it, it points to an undeniable envy on the part of Steve and his team. 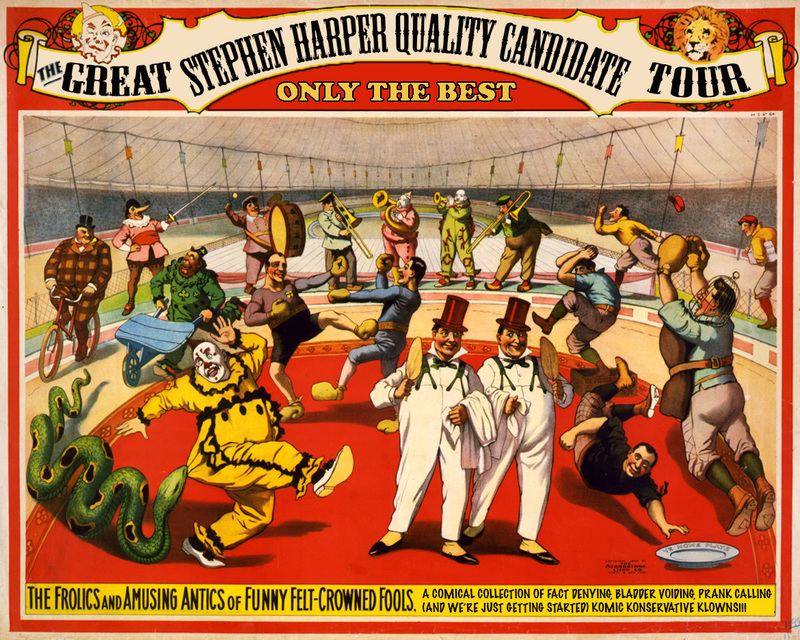 The Conservatives seem to feel that somehow, Steve’s own hair is … ‘inadequate’… even though it must be conceded that it has long been a phenomenon in its own right – an appropriately Conservative entity of shock and awe, and as Margaret Atwood correctly points out, one that has its own keeper (and one which has had others wondering if it could be weaponized). 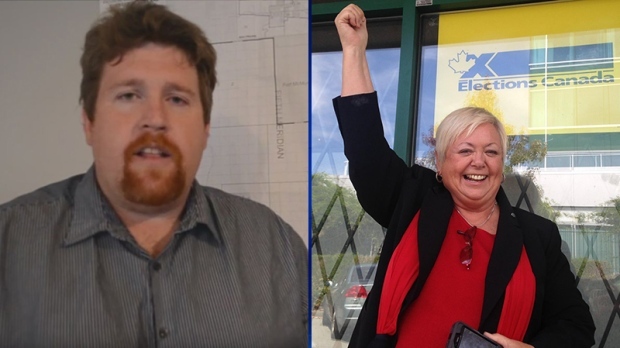 But for whatever reason, Justin’s hair appears to be the only area where the Conservatives think the Liberals have an advantage – but fear not Blue Team, wheels are in motion to take away that advantage and place it squarely on the sultan’s scalp. He turned 9 consecutive Liberal Budget surpluses into debt – inheriting a $13.8 billion surplus and turning it into a $5.8 billion deficit within two years, starting a run of 8 consecutive Conservative deficits. 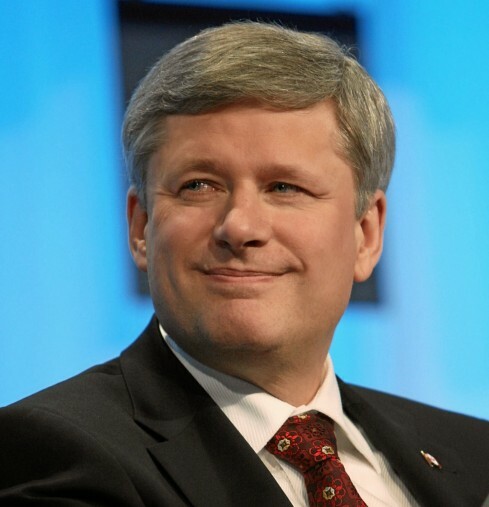 After all, since Fox News North crashed and burned, there’s no place for a free press in the Harper brand of Democracy. Stephen Harper in 2005, referring to Paul Martin and the Gomery Inquiry. Have a look at this provincial NDP ad from 2011. But seriously folks, when your central ad campaign is a rip off of your arch enemy’s little sibling, things must be pretty desperate in the ol’ war room. Of course, we could point out how this is just another brick in the ‘they’re all the same’ monument, but we’re above that sort of thing. The Undecided Party of Canada logos and wordmarks are Trade-Marks.